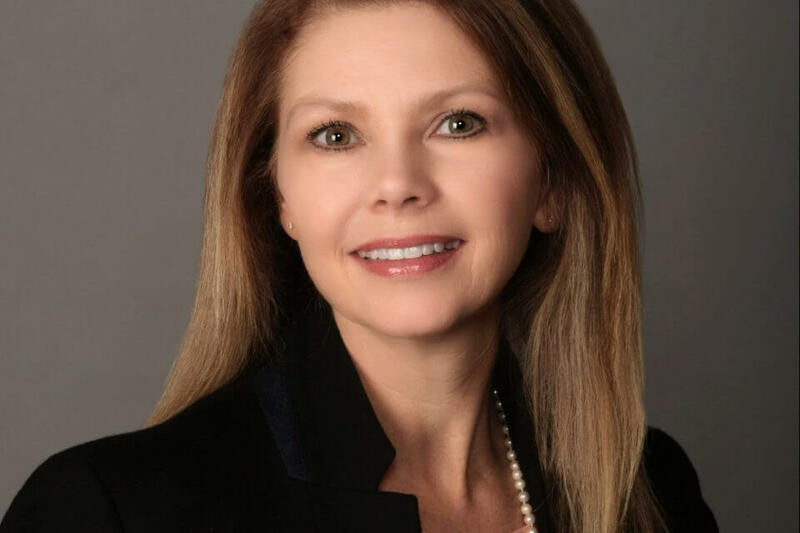 RALEIGH—Ogletree Deakins, one of the largest labor and employment law firms representing management, is pleased to announce that the firm has elevated Regina Calabro to shareholder. 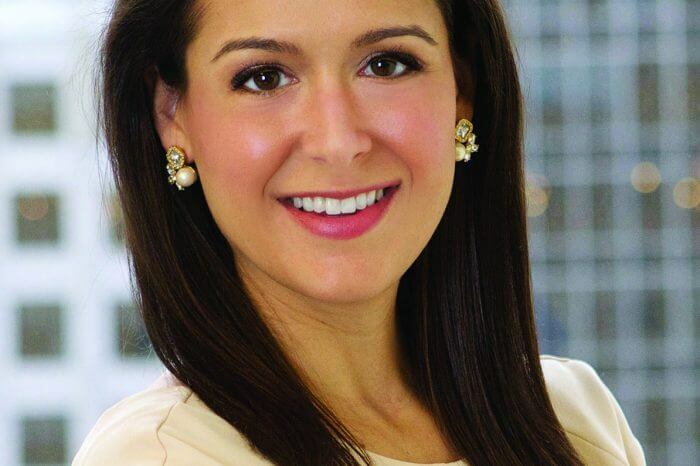 Calabro practices in the firm’s Raleigh office and is one of 17 attorneys elected to the 2019 class of new shareholders. Calabro concentrates her practice on discrimination and harassment matters, wage and hour claims, and noncompetition and trade secret litigation. She regularly counsels businesses on all aspects of employment law, from recruiting and hiring through termination. She assists clients in drafting policies and procedures and often trains management and non-management personnel on topics such as wage and hour compliance, harassment prevention, and disability awareness and accommodation. 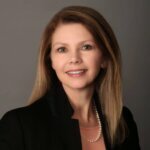 She is an experienced litigator who has represented employers before federal and state courts, numerous government administrative agencies and arbitration panels in single plaintiff, multi-plaintiff and class and collective action litigation. Ogletree Deakins is one of the largest labor and employment law firms representing management in all types of employment-related legal matters. Premier client service, as outlined in the firm’s Client Pledge, is one of the firm’s top priorities and a cornerstone of its core values. U.S. News – Best Lawyers “Best Law Firms” has named Ogletree Deakins a “Law Firm of the Year” for eight consecutive years. In 2019, the publication named Ogletree Deakins its “Law Firm of the Year” in the Employment Law – Management category. Ogletree Deakins has more than 850 attorneys located in 53 offices across the United States and in Europe, Canada, and Mexico. The firm represents a diverse range of clients, from small businesses to Fortune 50 companies.